Let us ease you into a magical day at your favorite Hong Kong attraction with a luxurious fleet of transfer vehicles. 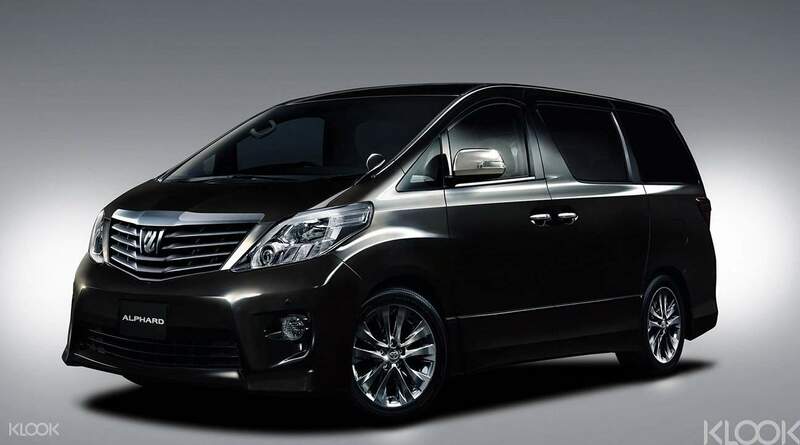 No need to deal with the stress of public transportation when these comfortable Toyota Alphards with a professional chauffeur service will deliver you directly to or from your hotel and Disneyland, Ocean Park, Ngong Ping 360 or The Peak. 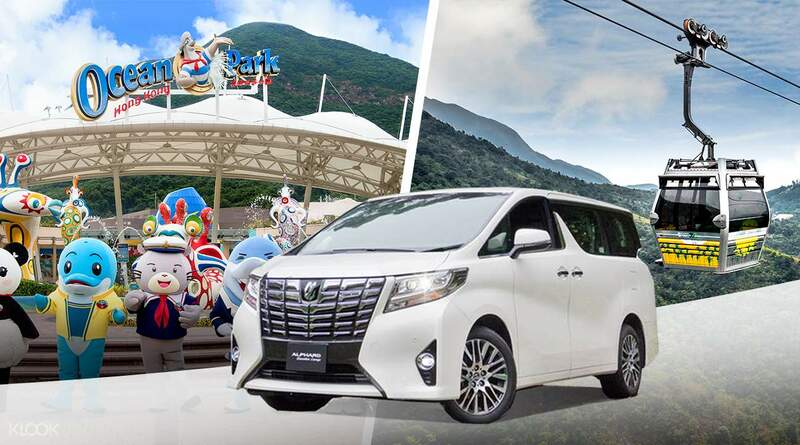 With vehicles suitable for up to six passengers, and instant confirmation after you book, it really is the most convenient choice for families and groups planning a day at one of the best attractions in Hong Kong. Enjoy a relaxing day from start to finish - your chauffeur has it covered! Driver was on time and professional. Enjoyed our day at Ocean Park. Driver was on time and professional. Enjoyed our day at Ocean Park. I booked the Disneyland transfer with Klook via the app. It was very efficient and I received an email confirming the transfer a few seconds later. The next morning Paul our driver contacted me via WhatsApp and stayed in contact with me. Paul was extremely professional and courteous. His van was very nice, clean and had leather interior. During the transfer we spoke about Hong Kong, Disneyland and the many of the cities that Paul had traveled too. When we arrived at Disneyland, Paul explained how to enter, exit and gave us each a bottle of water. How generous and kind. Thank you Paul! I will definitely use Klook over and over again! I booked the Disneyland transfer with Klook via the app. It was very efficient and I received an email confirming the transfer a few seconds later. The next morning Paul our driver contacted me via WhatsApp and stayed in contact with me. Paul was extremely professional and courteous. His van was very nice, clean and had leather interior. During the transfer we spoke about Hong Kong, Disneyland and the many of the cities that Paul had traveled too. When we arrived at Disneyland, Paul explained how to enter, exit and gave us each a bottle of water. How generous and kind. Thank you Paul! I will definitely use Klook over and over again! Drivers were very considerate when we asked to be picked up at disneyland hollywood hotel. They were also on time (other one even earlier). The other driver didn’t understand english, but van transfer was all worth it! The other driver’s van smelled like cigarettes though. But overall a very good deal! Drivers were very considerate when we asked to be picked up at disneyland hollywood hotel. They were also on time (other one even earlier). The other driver didn’t understand english, but van transfer was all worth it! The other driver’s van smelled like cigarettes though. But overall a very good deal!